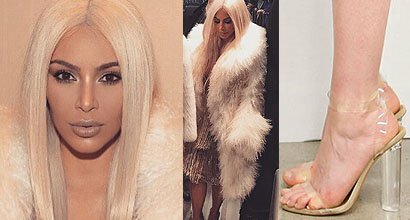 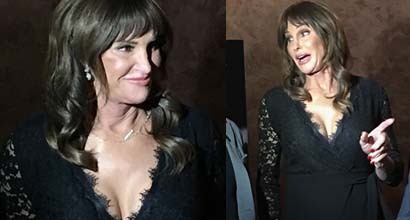 Scroll down to see the best dresses and shoes worn by Caitlyn Jenner, an Olympic decathlon men’s event champion and American television personality born on October 28, 1949, in Mount Kisco, New York, United States. 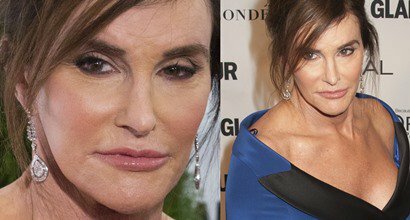 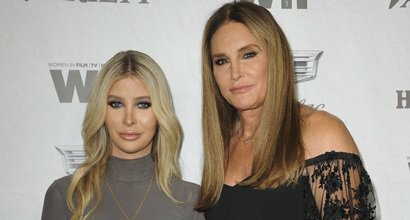 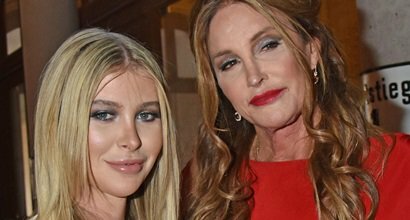 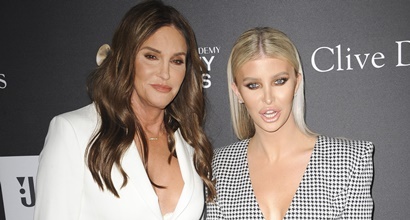 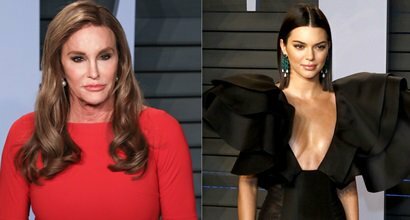 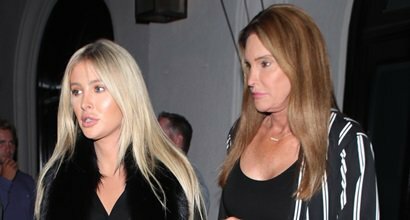 Formerly known as William Bruce Jenner, Caitlyn came out as a trans woman in April 2015. 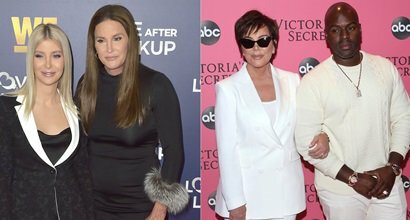 Before marrying Kris Jenner in 1991, she reportedly cross-dressed for many years. 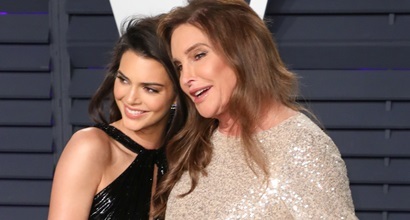 Caitlyn has six children, including Kylie and Kendall Jenner. 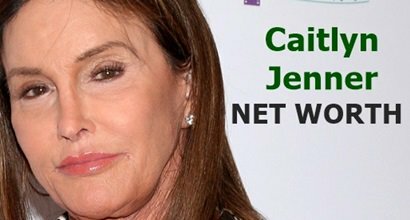 Caitlyn Jenner’s net worth has accumulated to approximately $100 million. 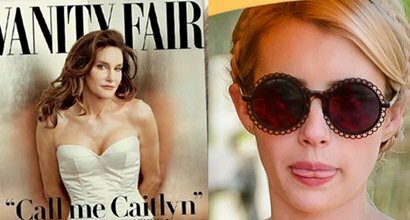 She can charge up to $60,000 per speech, has a bestselling memoir, and was named Woman of the Year in 2015. 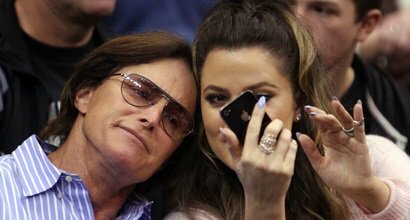 Her girlfriend is rumored to be Sophia Hutchins. 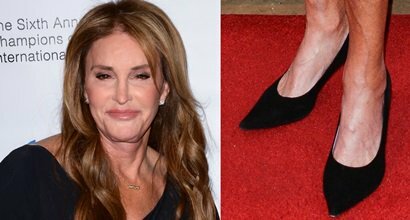 Caitlyn wears shoe size 13 (US).